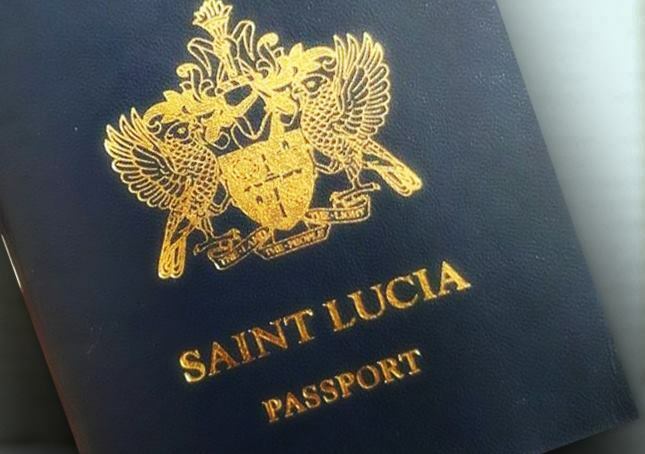 The Citizenship by Investment Unit of Saint Lucia has announced that applications from in and out of Iran will not be accepted under the citizenship by investment scheme. A statement from the unit indicated that the decision was linked to due diligence providers being unable to validate documents from Iran. In an August 9, 2018 memorandum to authorised agents and promoters, the CIP unit disclosed that it was recently informed by due diligence firms that conduct checks on its behalf, that they are unable to conduct due diligence checks on site in Iran and validate documents issued by that country. The CIP Unit memorandum also observed that the sole domestic bank facilitating banking for the unit will not facilitate inflows of funds that are coming out of Iran for the Citizenship by Investment Programme.